Your prescriptions are sent electronically. With ePrescriptions, by the time you leave our office, your medication is getting processed by your pharmacy. We perform annual wellness exams and yearly comprehensive physical exams. Most insurances and Medicare cover these visits without patient copays. We are here for when you need a sick visit or follow-up visits for chronic medical conditions. These visits usually do have patient copays. 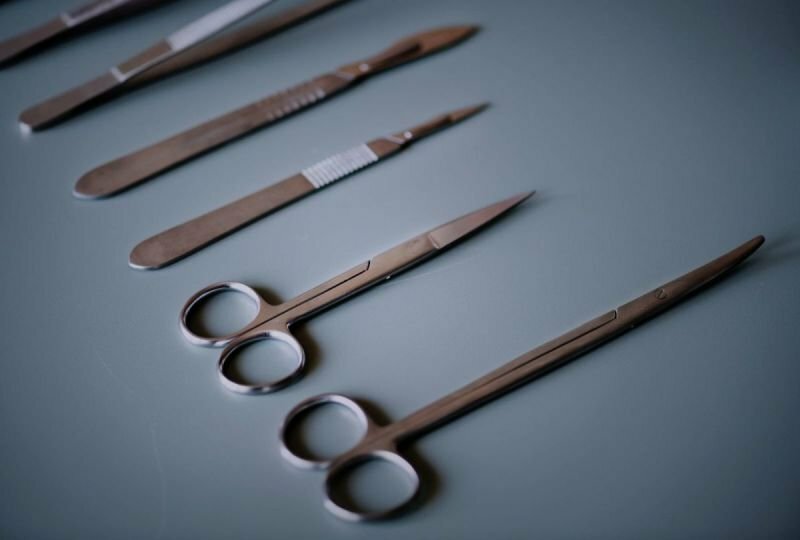 We also perform EKG, and minor surgical interventions (suturing, mole and skin tag removal, wound care, PAP, abscess drainage, etc). Some other services provided by our office are, but not limited to, cryotherapy, joint aspiration and injections, trigger point injections, physicals, sport physicals (pediatric patients), vitamin B12 injections, vaccinations, and many others. It is our policy to NOT call in antibiotics unless a patient has been evaluated. 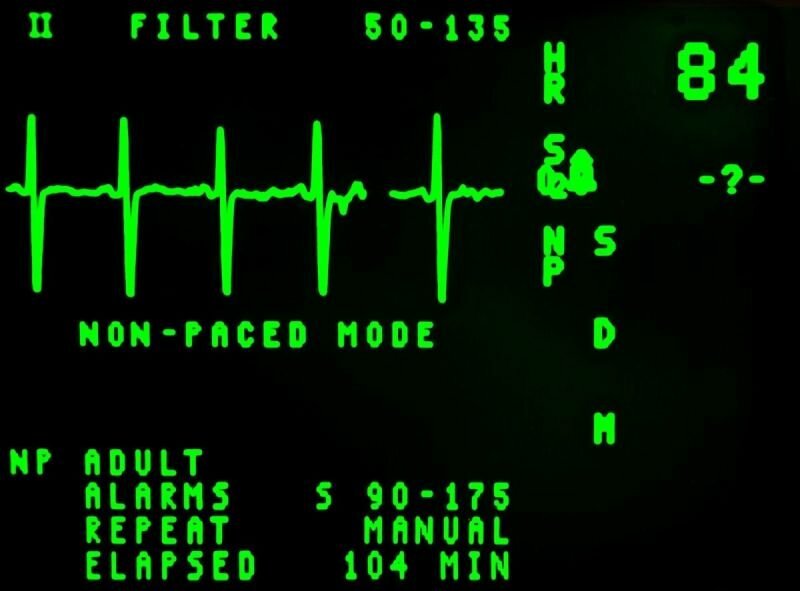 It is unsafe to randomly call in medicine for a patient that has not been seen and evaluated. If you feel you need an antibiotic medication, then you should make an appointment to be seen in our office or visit an Urgent Care Clinic if it is after hours. 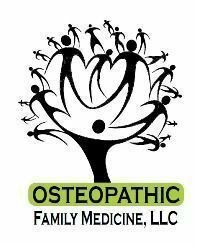 Please do not hesitate to contact our biller about any billing or payment questions related to your account with Osteopathic Family Medicine, LLC.